Former JBJ member/HOTSHOT's Noh Tae Hyun is making his solo debut. On December 13, Star Crew Entertainment announced, "HOTSHOT member Noh Tae Hyun will wrap up HOTSHOT promotions and will release a solo mini album in mid-January." Last year, Noh Tae Hyun participated in Mnet's 'Produce 101.' Following the show, he promoted as a member of the project boy group JBJ. After 7 months of JBJ promotions, Noh Tae Hyun returned to his original group. HOTSHOT recently released the 2nd mini album 'Early Flowering' in November. A rep from Star Crew Ent. stated, "Noh Tae Hyun plans to promote his solo mini album as soon as the promotions for HOTSHOT's mini album gets complete. Prior to the (solo) album release, he plans to pre-release one of the songs at the upcoming fan meeting on the 21st. Please look forward to it." 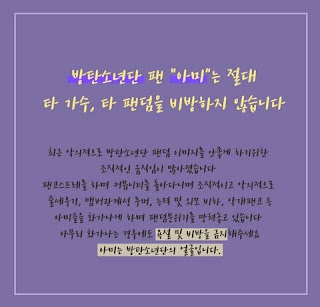 HOTSHOT is scheduled to hold a fan meeting at Ehwa Womans University at on December 21, 8 pm.